Sponsored By: Bay Metal Works, Inc.
Lacrosse is an exhilarating and fast-paced sport that is one of the fastest growing team sports in the United States. Membership in US Lacrosse youth programs has more than tripled since 2000 with more than 200,000 participants. The sport of lacrosse is a combination of basketball, soccer, football and hockey. The game requires and rewards coordination and agility. Quickness, speed, and hand-eye coordination are prized qualities of the game. Sprints up and down the field with abrupt starts and stops, precision passes and dodges are routine in lacrosse. While injuries can and do occur, the game has evolved with an emphasis on safety, and the rate of injury is comparatively low compared to other contact sports. The Dunkirk Warriors Boys and Girls Club will make each player’s involvement with our organization a fun and rewarding experience. We are dedicated to teaching the fundamental skills and strategies necessary to master the sport while emphasizing sportsmanship, camaraderie, and work ethic. Dunkirk Warriors Lacrosse began in 2002 and in 2011 a girls program was added. Participation in the programs involving our youngest players has grown more than 60% over the past 4 years where the primary focus is on the fundamentals of the game. Dunkirk Warriors Lacrosse offers spring programs for youth players ages 5 to 15. We participate in the Anne Arundel County Recreation and Parks Lacrosse league which is comprised of teams from the “hot-bed” of lacrosse in Maryland. The league is highly competitive and well organized. All Dunkirk Warriors Lacrosse programs are open to players of any skill level, including beginners. All registered players receive opportunities for off-season conditioning and indoor clinics. The Dunkirk Warriors Lacrosse Coaching Staff has embraced the fundamental components of the game and focuses on team building, leadership, continuing education, and respect for the game. Moreover, our coaching staff works closely with local High School Varsity and Junior Varsity staff by holding coaching clinics, both on and off the field. They also volunteer as assistant coaches with the High School and local area select lacrosse programs. Continuing education is crucial and our staff attends events such as US Lacrosse sponsored coaching clinics and Annual Convention, Anne Arundel County clinics, and Naval Academy/Bayhawks coaching clinics. During the 15 years of our lacrosse programs, the Dunkirk Warriors have coached players that have excelled on and off the field. Many of the players have successfully tried out and participated in select lacrosse programs along with being key contributors to their local High School Varsity Lacrosse programs. 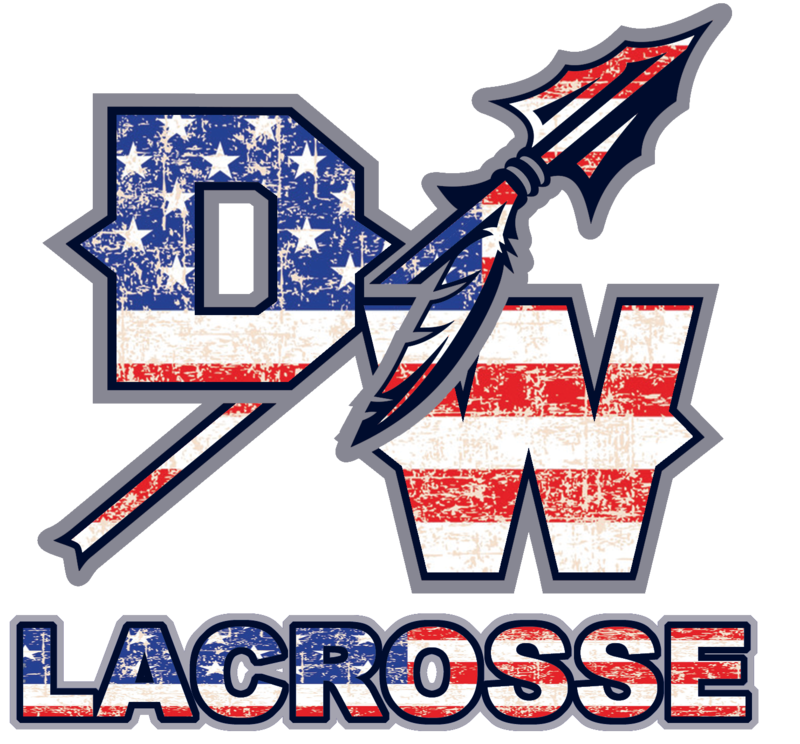 Dunkirk Warriors Lacrosse has had a successful track record of producing talented and skilled lacrosse players including High School All-Americans and all SMAC Honors recipients. Several of our players have moved onto higher educational opportunities by taking full advantage of their academic and athletic accolades.